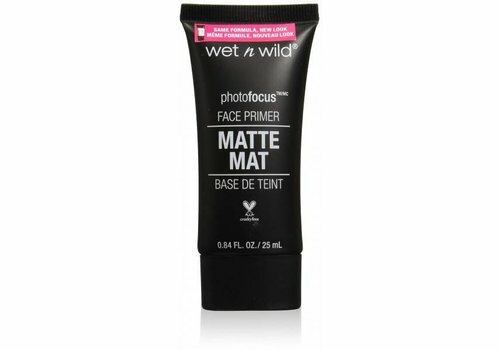 Buy make up primer online at Boozyshop. The make up webshop that makes online cosmetics shopping fun. 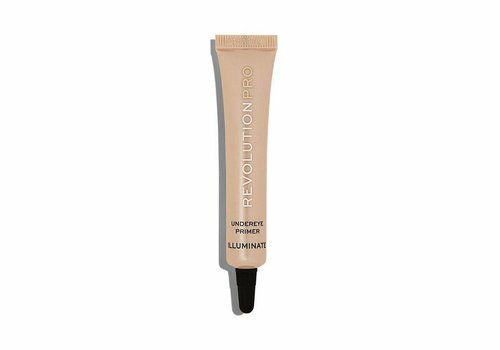 A make up primer is a product that is very popular nowadays. The majority of the ladies have in the past years already experienced the interesting advantages of using such a primer. Still, the question is often asked why to use such a primer when, for example, a day cream or foundation is already being used. In that case, however, you can also count on many useful benefits. 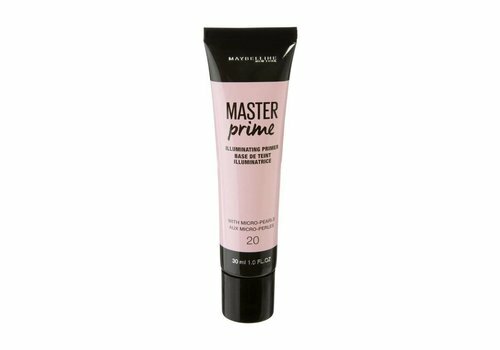 Are you planning to get a make up primer in your home and would you prefer to be able to make a choice from a very extensive and professional assortment full of the best primers at the best price? Then here at Boozyshop you are certainly at the right address! Women sometimes wonder why the use of a make-up primer is exactly advisable and whether it can actually add value to all skin types. The answer to this question is; "absolutely"! When there is dry skin, such a primer ensures that the make-up is less likely to appear dry and gritty. In the case of oily skin, the make-up stays significantly longer. After all, the primer prevents the fat of the skin from mixing with the make-up, causing it to fade at a fast pace and disappears. With all skin types, a primer ensures that the skin will shine less quickly and that is also fun. 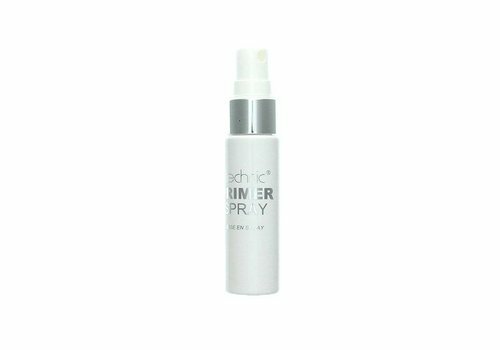 Today, various types of make up primers can be found on the market. Such primers are therefore available in various forms. So we distinguish the primers in the form of a spray of the creams and mousses. 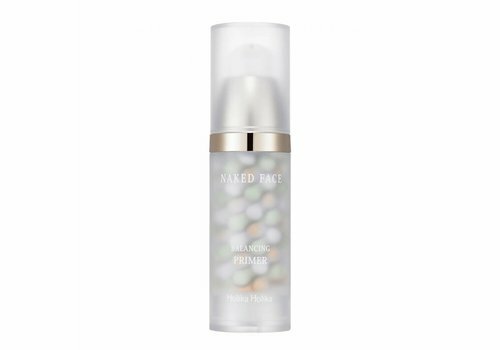 There are even some makeup primers on the market that have a special color. 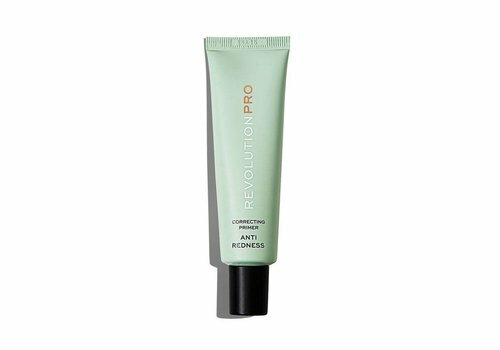 Known for instance are the primers that have a slightly green tint so that they can camouflage not only redness, but also, for example, spots on the skin. A make-up primer is applied after you have used a day cream. After you have applied the primer, you can still choose to apply a foundation. The application of the primer itself is in any case child's play so that it can be realized without problems by all ladies who want to have the best possible appearance. 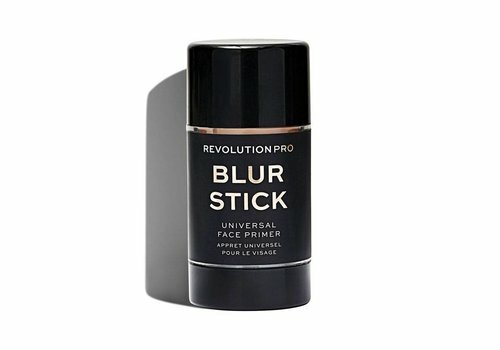 You will automatically experience the added value of such a primer so that you can use it every time, for example for a night out with great pleasure. This, of course, is also an extra reason to choose to have one of the different make-up primers available on the market at home! Need advice for choosing the right primer? Is it not entirely clear to you which of the different makeup primers is the most suitable for you? Would you like to receive advice from real experts? In that case you can always contact us by using the chat. So you immediately receive the necessary information so you can be 100% sure that you choose the best possible makeup primer for your skin! 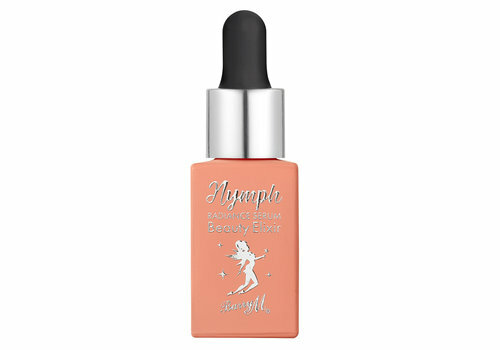 If you are looking for a make up primer it is only natural that you always want to be sure that you have a really interesting and high quality product that will add value to the skin of your face. In that case, we offer you exactly what you are looking for here at Boozyshop. 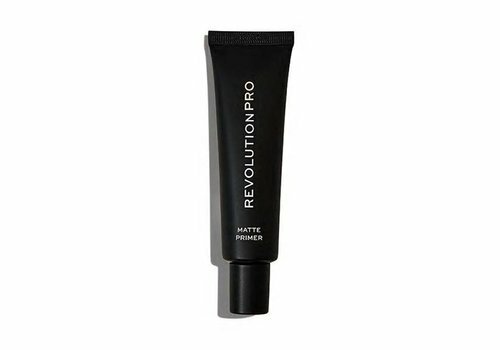 After all, our make-up primers all have a very qualitative effect and are also very interestingly priced. Moreover, we also gladly offer our customers some additional benefits. If you buy at least 30 euros of products, you will also receive a very nice gift from us! 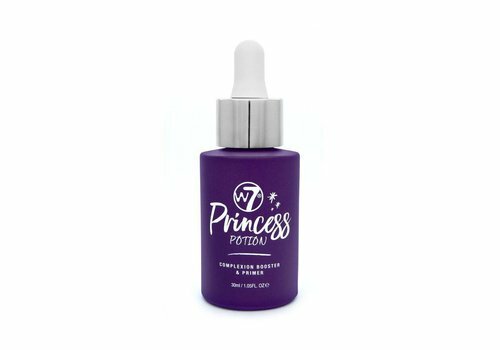 All these different advantages mean that the purchase of a primer here at Boozyshop can certainly be called an absolute must!